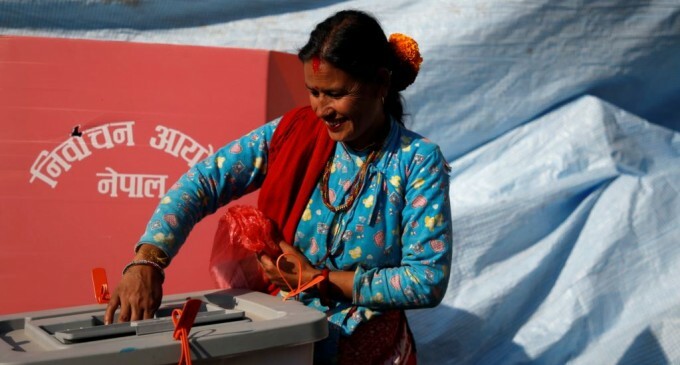 Nepalese voters are set to vote for federal and provincial members of parliaments in a two-phase elections set for November 26 and December 7. 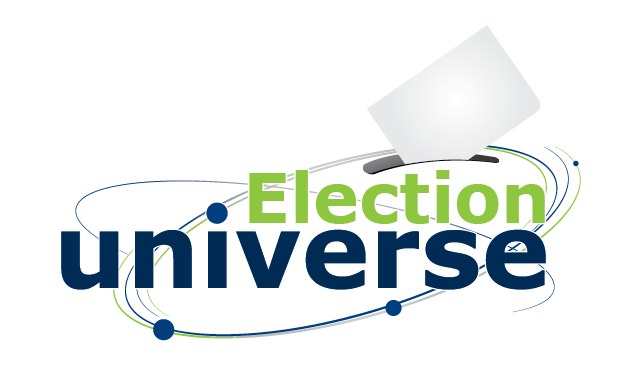 Local and foreign observers are closely watching the polls which they regard as the final step in the long and tumultuous process of implementing the country’s new constitution. While as many as 55 parties have filed their candidacy, experts believe that the field will be narrowed down to 3 — the combined left-wing parties, the Nepali Congress, and the regional, Madhes-based parties of Nepal’s southern belt. This is so because Nepalese elections laws require a party to get at least 3% of the vote for proportional representation (PR) seats and one seat under the “first-past-the-post” (FPTP) allocations. Such setup makes it extremely difficult for the smaller parties to figure prominently in the final equation. The Nepalese legislature has 275 seats; 165 will be elected from single-member constituencies via a FPTP voting, and the 110 seats via PR. The eligible voters are Nepal citizens 18 year and above who are on the electoral roll, of sound mind, and not disqualified as per federal election fraud laws. The new Constitution was promulgated in 2015, but was met with protests from various sectors. Many are hoping that election of new parliament will finally put an end to months of political tension. The South Asian country has a population of 29 million and has a fairly high voter turnout rate of 68%.